Long Beach Island is something of a gem at the New Jersey Shore. But this 18-mile sandbar is very interdependent on the mainland communities. Just across the bay from Central Long Beach Island is Beach Haven West, part of Manahawkin in Stafford Township, is a water lover’s paradise. Manahawkin, named by the Native Americans, played an important part in developing Ocean County, with a strong baymen culture. It’s still a fantastic spot for family fishing and crabbing. 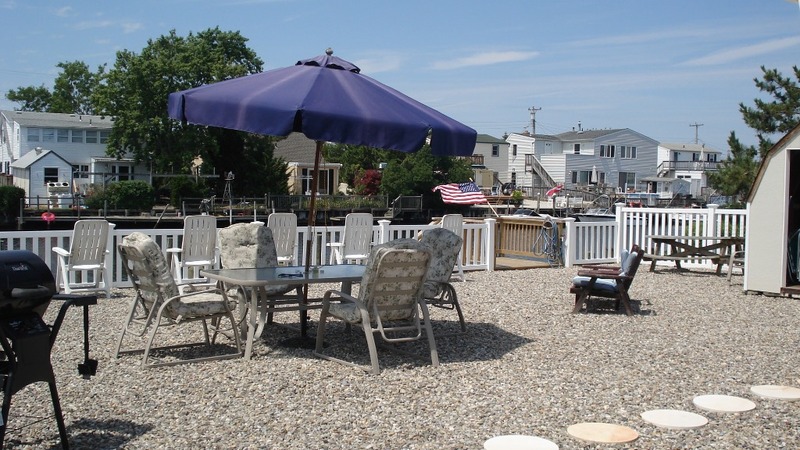 Beach Haven West vacation rentals are ideal for boating families, with its intricate lagoon system. If you’re looking for a vacation rental where you can dock your boat, Beach Haven West will have the most choices. From here, it’s an easy cruise to Manahawkin Bay and Barnegat Bay and also more affordable in many respects. And when you tie up back at the dock, head over the Causeway Bridge just minutes to LBI for some of New Jersey’s best beaches, restaurants, and amusements. Sometimes visitors and locals just stay put in the summer, choosing to watch the sun set. 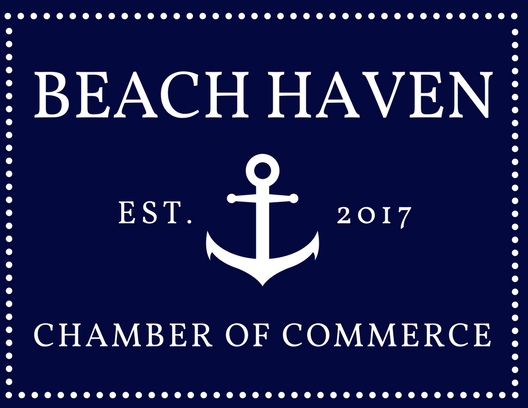 Beach Haven West is just across Route 72 from Mud City Crab House and the Old Causeway Bar and Oyster House. On Mill Creek Road, you’ll find Anthony’s Pizza and the delicious offerings at Bagel’s and Beyond.